Case sets, including case, keyring screwdriver, cloth AND cord – bargain!! Check out all that SpexFactor has to offer here. With 150 positive feedbacks, you can rest assured that I'm a good egg?! All contributions greatly received ;) A very merry Christmas to you all! 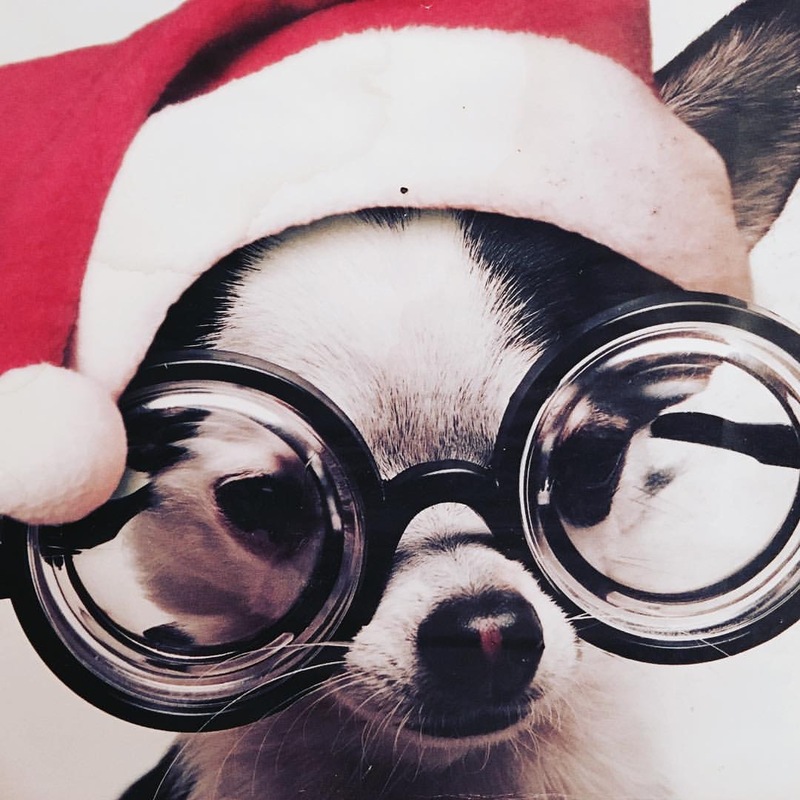 This “seller” has one of the best collections of novelty specs I have ever seen, including plenty of Christmas themed ones – you have just GOT to check them out! 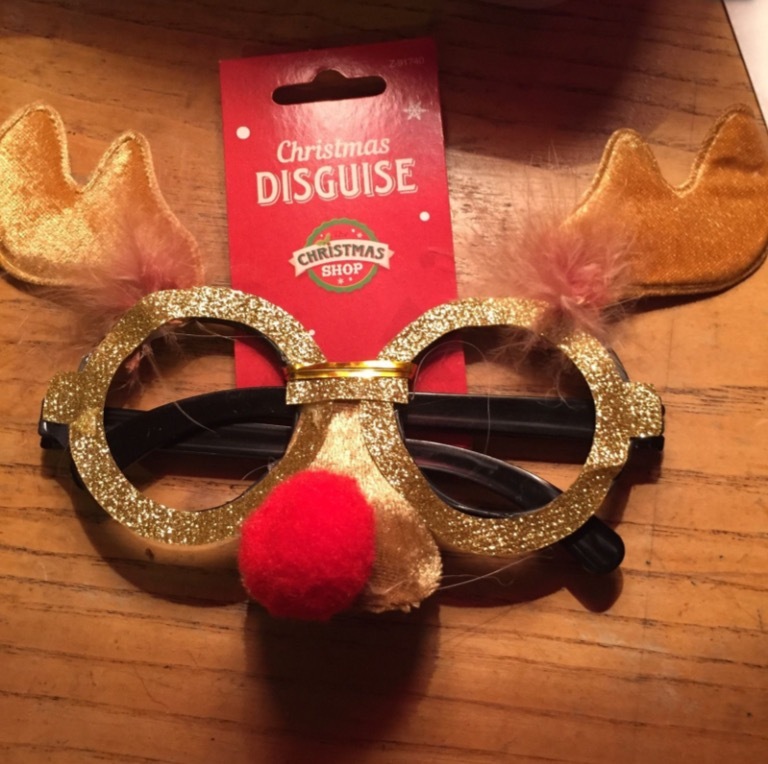 The big day is fast approaching, and if the stress of the festive season is starting to take its toll on your peepers, women or man, then try this little Godsend – it’s LUSH!